Action hero Vishal who had been on a success spree, with movies like Thupparivalan and Irumbuthirai, had a small speed breaker in the form of his last release, the sequel drama Sandakozhi 2 directed by Lingusamy and costarring keerthy Suresh which failed to captivate masses. 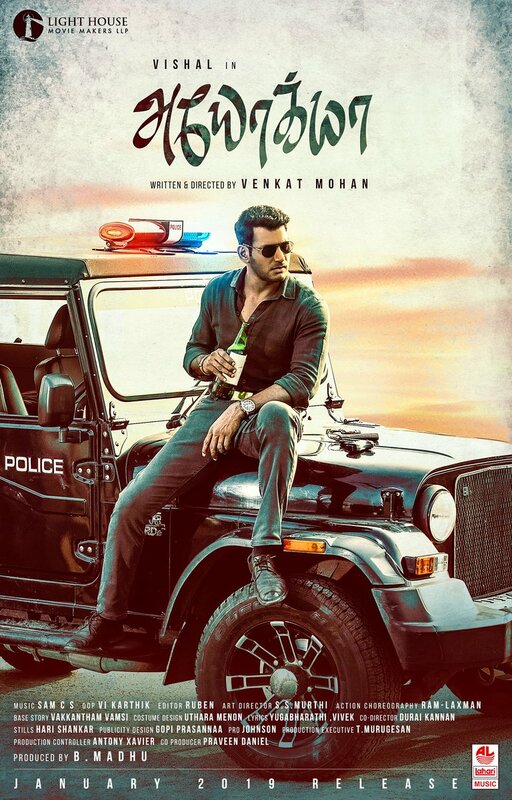 However, the actor is unfazed by the average result of the movie and is seen concentrating on his next movie, Ayogya, which is the remake of the 2015 Tollywood superhit Temper starring Jr NTR and Kajal Aggarwal, and this remake movie had its first look poster released two days back. 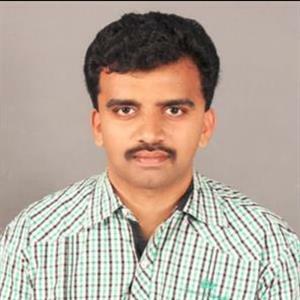 PMK leader Ramadoss has come down heavily against the poster and Vishal for posing with a beer bottle saying that he did not expect the actors union secretary to pose in this fashion and said that he is giving the wrong message to fans. 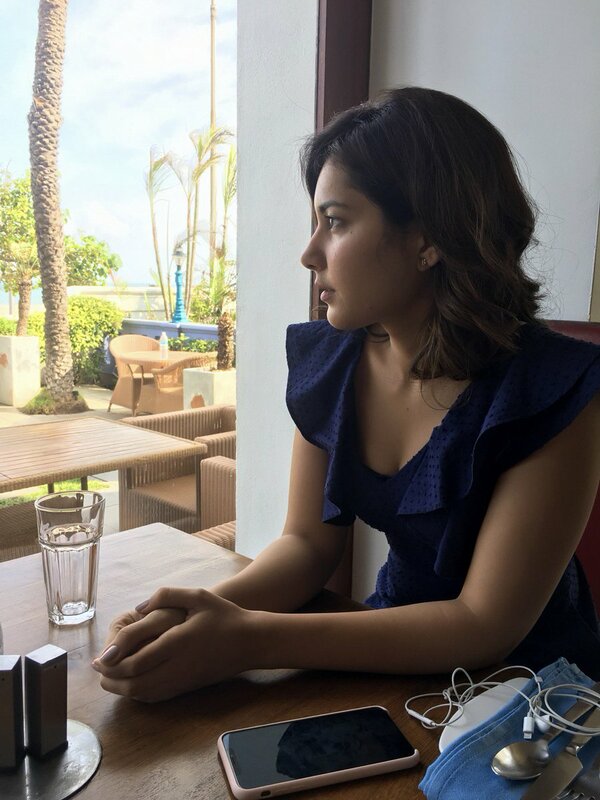 Ayogya directed by Venkat Mohan also stars Rashi Khanna, Pooja Devariya and Parthiepan.